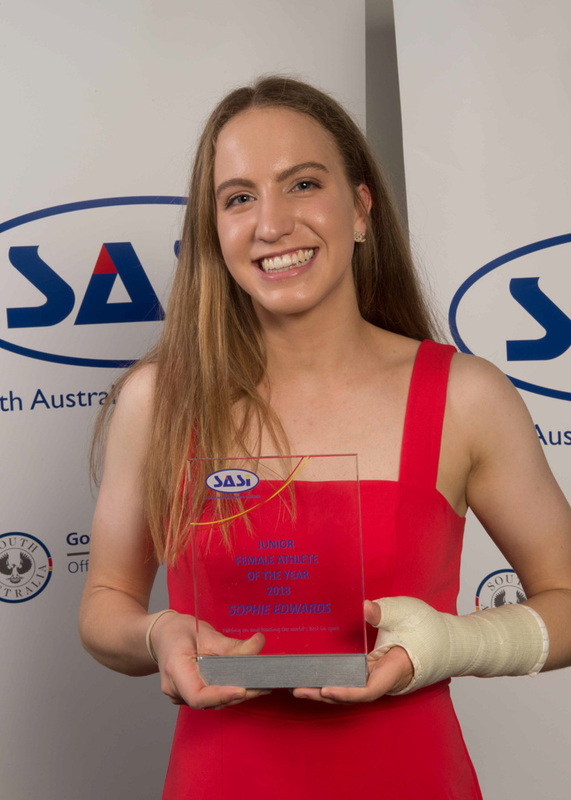 SASI scholarship holders, coaches, staff, special guests and families enjoyed a top time celebrating a successful year at the SASI awards night at the Adelaide Convention Centre. Individual awards for the senior and junior female and male athletes of the year, athlete with a disability, coach of the year, Amy Gillett-Safe Memorial Award and program athletes of the year, were presented. Outstanding beach volleyball team Taliqua Clancy and Mariafe Artacho del Solar won the Female Athlete of the Year award. The duo won a silver medal at the Commonwealth Games, beaten by Canada in a thrilling final. In August the team finished third in Hamburg at the FIVB World Tour final - the best result ever for Volleyball Australia at the finals. Taliqua was awarded the best server, while Mariafe was chosen as the most improved from that event. Mariafe said her pairing with Taliqua, and the results for the year, were rewarding. "Our first year together as a team was a good start. It was an exciting year and we are looking forward to see where we can continue to grow together and work hard to take our game to a new level," Mariafe said. 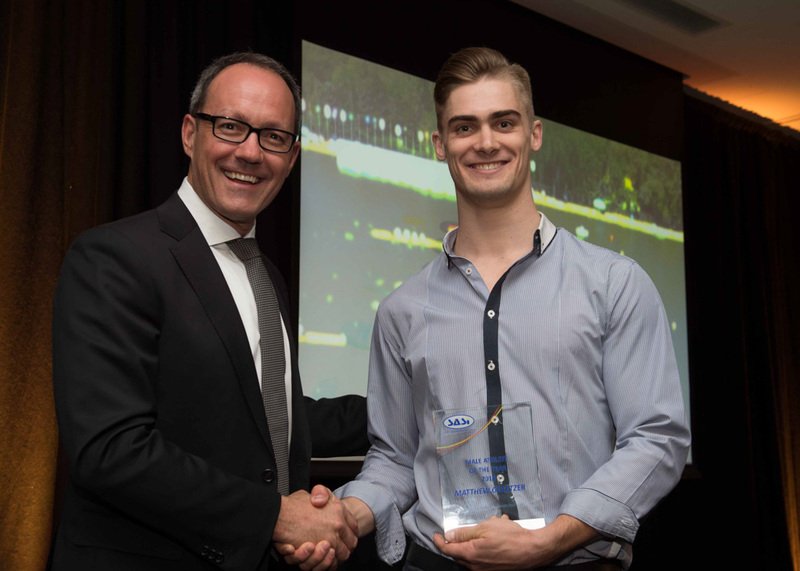 The men's award could not be split with Matthew Glaetzer (cycling) and Alex Hill (rowing), in his second successive SASI award, standing tall. Matthew enjoyed an oustanding year with gold and silver medals at track world championships and two gold medals and a bronze at the Commonwealth Games. Alex again was consistent with outstanding results during the year with the pinnacle performance seeing him win gold in the Men's Four to become world champion with his crew mates. Alex said it had been a great year with a lot of hard work. ''A new coach and a new approach to training have been some of the changes which have been good," he said at the time. 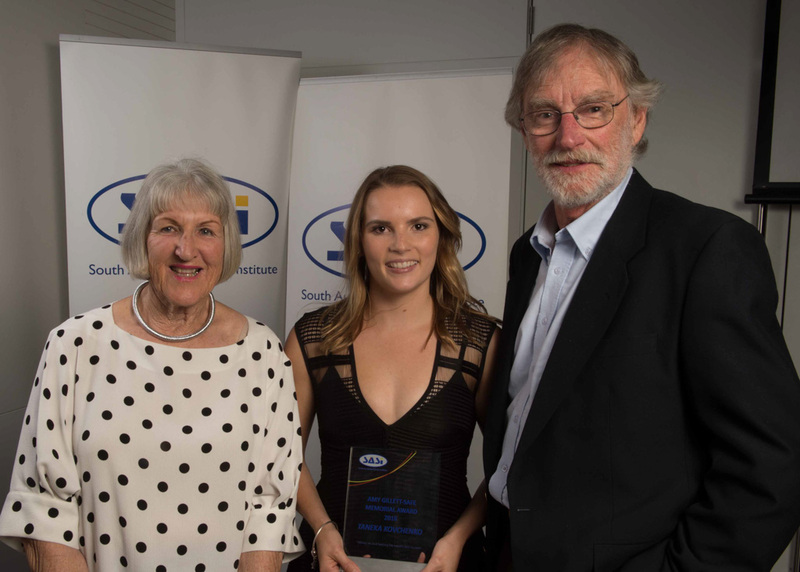 Sophie Edwards celebrated her top year by taking out the Junior Female Athlete of the Year award for her cycling prowess. 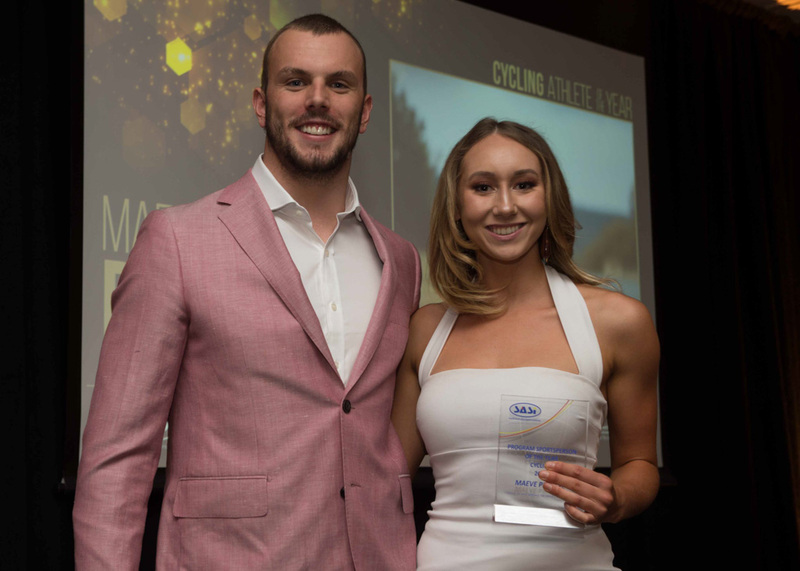 Among this year's achievements saw Sophie win a bronze medal in the Individual Pursuit Junior World Championships, breaking Amy Cure's eight-year national record. 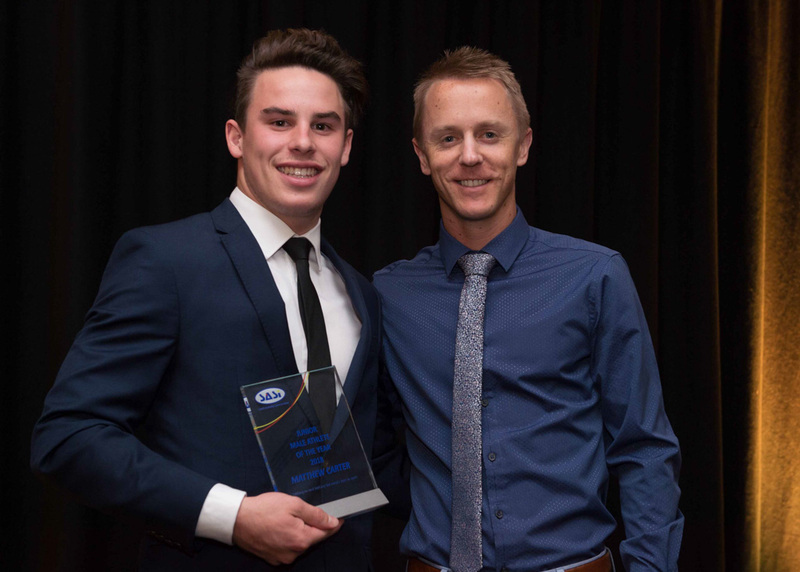 Matthew Carter stood tall by winning the Junior Male Athlete of the Year honour. Matthew won a bronze medal at the Commonwealth Games in the 3m Synchro and a bronze in the junior world championships in the 1m Springboard. 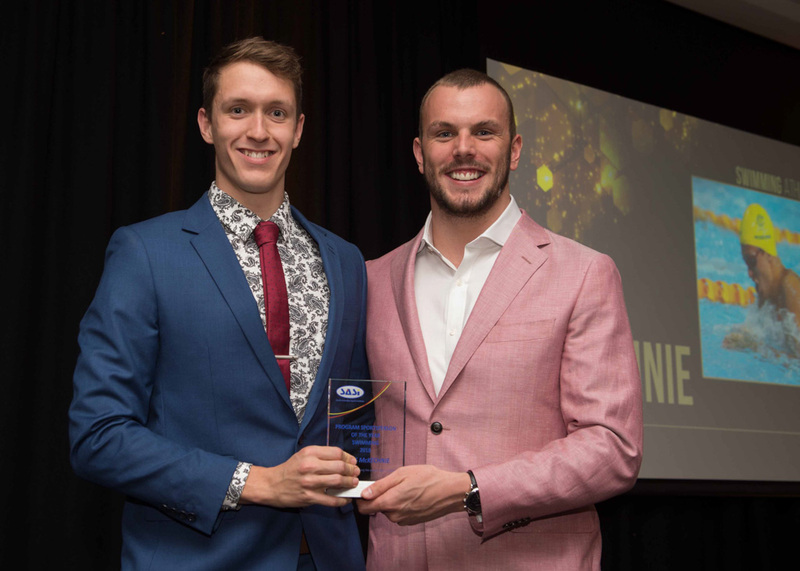 Darren Hicks continued his rise in cycling by earning the Athlete of the Year with a Disability award. Darren won a silver medal at the track world championships and a bronze at the road world titles. 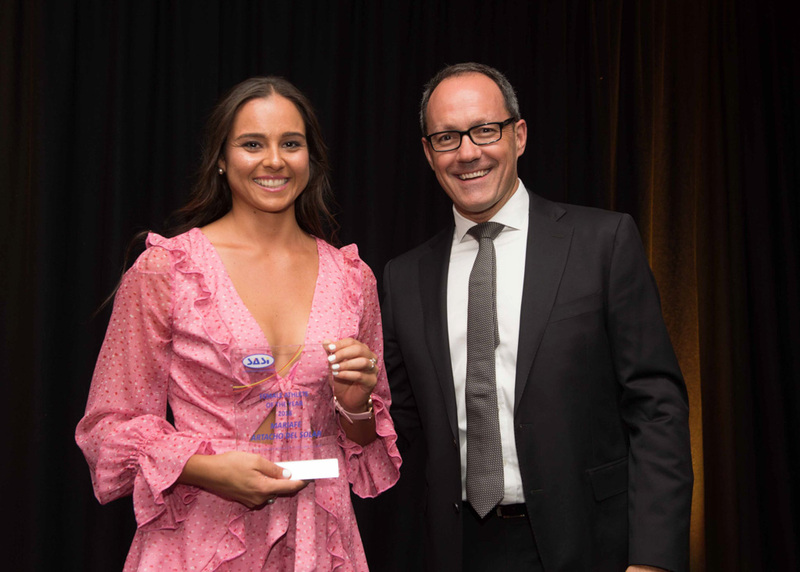 Taneka Kovchenko's pre-mature end to her diving career was recognised by winning the Amy Gillett-Safe Memorial Award. 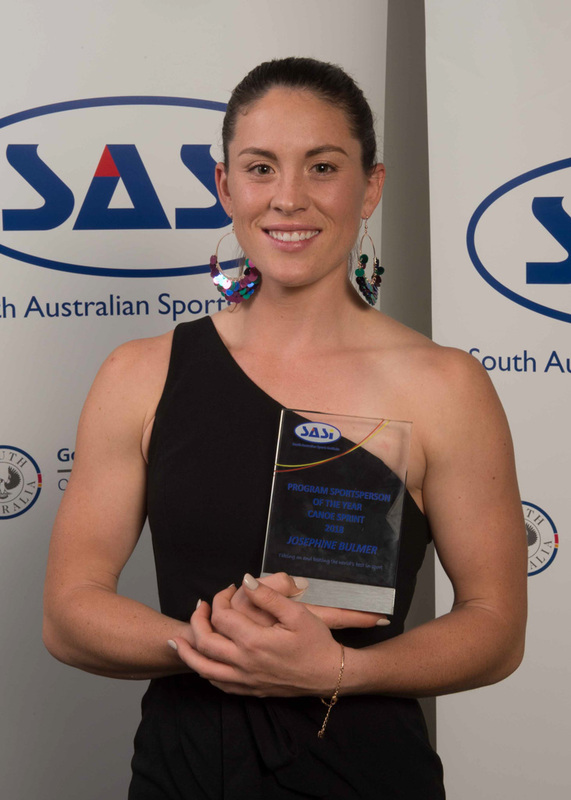 The award is presented annually at the SASI night and recognises the spirit and sporting qualities of Amy who was an Australian cyclist and rower. She was killed while training for cycling in Germany in 2005. Taneka was forced to retire and pull out of the Commonwealth Games event before she had her first dive after receiving news that she could risk permanent injury if she continued diving. Taneka provided strong support for the Australian divers at the Games while trying to absorb her own crushing news. 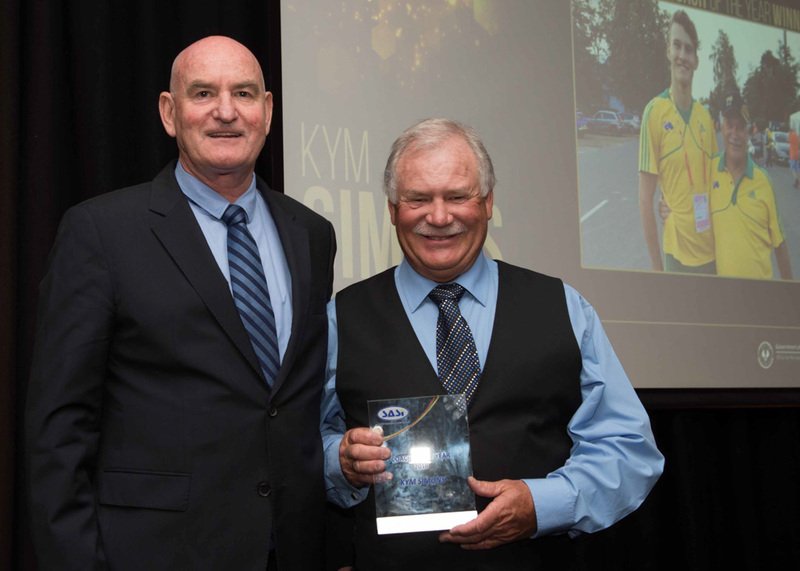 Kym Simons was recognised for his outstanding work with athletes to take out the Coach of the Year Award. 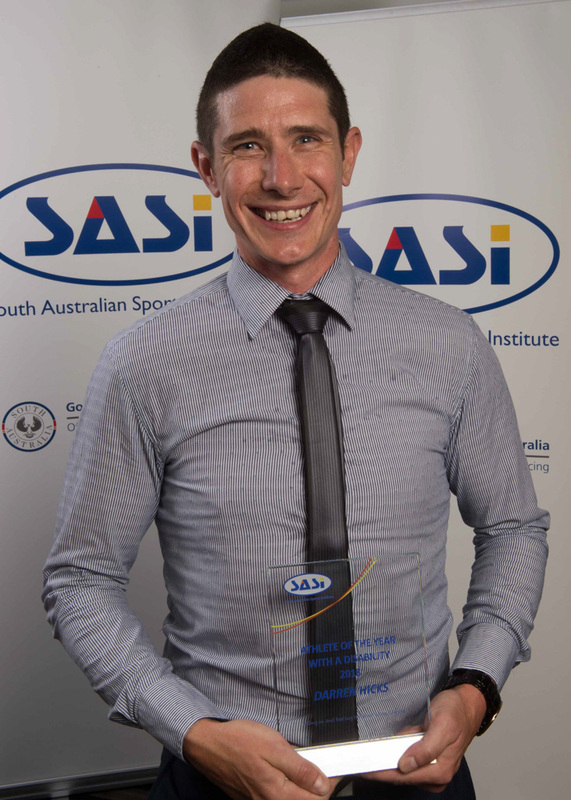 Kym, the Athletics SA Pole Vault coach, helped guide Kurtis Marschall to a gold medal at this year's Commonwealth Games.